Our Partners make our events possible. They’re an important part of our community. Thank you to all our Partners for their financial and in-kind support. Our Media Partner, The Canberra Times is the preferred news source for one in three of the city’s residents, for 90 years and counting. smart and changing fast. Just as it’s reported in The Canberra Times. Swirl Catering is an established, professional hospitality service. Working together with their clients, Swirl believes in crafting delicious food and delivering professional caring service. We’ve worked hard to create a menu for our event that is tasty and nutritious. At MINI we have a rich and proud history. We’re committed to constantly learning, adapting and shaping the future of mobility. 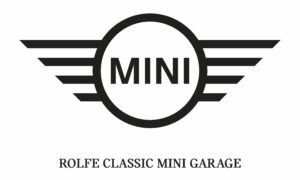 Rolfe Classic MINI Garage is proud to partner with TEDxCanberra and their passionate group of speakers to discuss what momentum means to them and the changing world around us. Lighthouse started in 2008 as a public-private joint venture to help with the ‘heavy lifting’ or hard work necessary to grow and diversify Canberra‘s entrepreneurial and business environment. In 2014, Lighthouse became fully independent and is now servicing clients all around Australia. On Event Day, we’ll feature some of Canberra’s most innovative companies and business ideas in Civic Square. 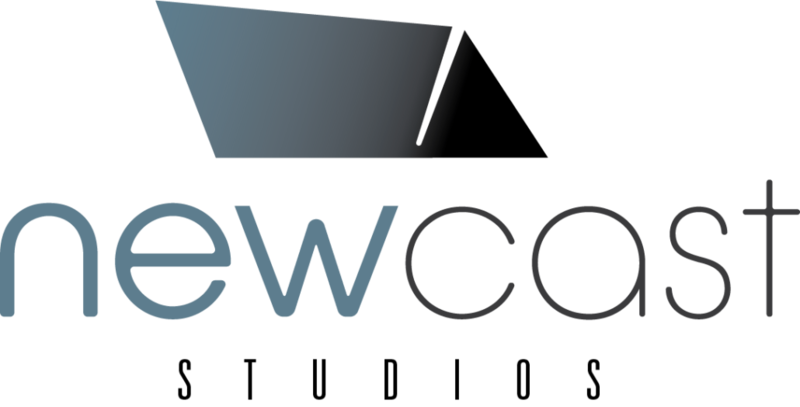 Newcast Studios have been TEDxCanberra‘s video partner for nearly every event. They’ve helped us spread our speakers’ ideas to a global audience, including three of our talks that have been featured on TED.com. 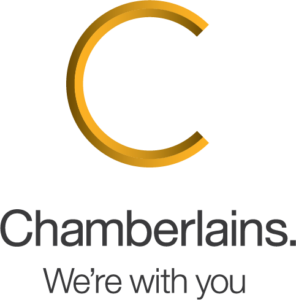 With our real-world understanding, nationally-recognised expertise, and straightforward advice, we’ll guide you through any legal challenges. Big or small. Complex or simple. Start to finish. Netier is a leading Canberra IT strategy, consulting and solutions provider that strive to provide our clients with excellent customer service, all hours support and exceptional technical advice. Netier is derived from the French word métier, meaning the type of work you have a natural calling for. We have built a team who consistently strive to further their experiences and knowledge to provide high-quality services to all our clients. We have built a business on the desire to continually succeed and grow. Imagine what IT could be – We Can. 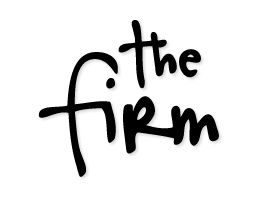 The Firm is a team of passionate accountants who create wealth and minimise tax for their clients. 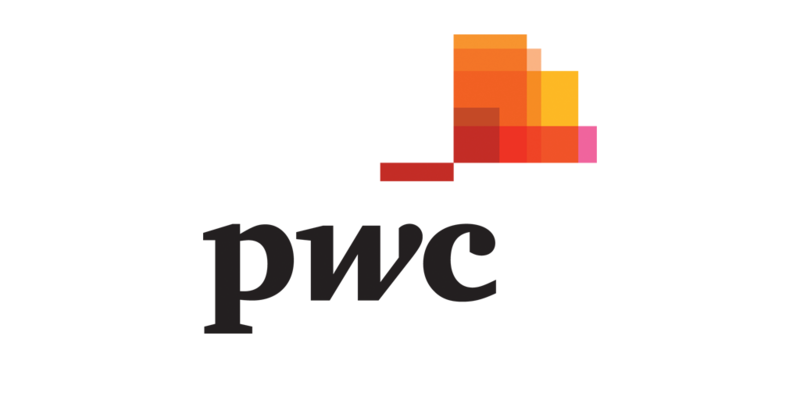 They are avid Xero whisperers and will make sure your accounting systems are en pointe. As TEDxCanberra’s Accounting Partner, The Firm provides year-round in-kind support, bookkeeping services and expert advice. Brindabella Print is a full service print agency offering outstanding print quality and value for money. We have been active in the printing industry in the ACT for over 35 years. Gavin Blake has been a graphic scribe for 17 years and is a much loved member of the TEDxCanberra community. Scribing is used to engage people with content. Scribing through the translation from spoken to graphic helps people remember and share content more powerfully than the written word alone. Gavin has scribed for over 50 TED and TEDx events around Australia and the world. ET is focussed on providing the highest level of technical equipment and personnel in Canberra. Without Elite‘s state of the art inventory and support, TEDxCanberra’s events would be - well - kind of dark, and quiet. Elite’s support is critical to ensuring all those ideas are seen and heard, not just on show day, but online as well. Barbell Biltong Biltong. Using organic, grass-fed beef, their biltong is the healthiest you can find; made simply, without preservatives or sugar. Find them in innovation alley. It started with a Shiraz in 2013, expanded to Sangiovese in 2014, and then Rose and Riesling in 2015. Three Lads wines are hand crafted with minimal intervention, allowing the vineyard to speak. Three Lads (Luke, Aaron and Bill) all have a passion for wine (especially drinking it!) and showcasing what the Canberra region has to offer. They’re returning to TEDxCanberra in 2018 to bring some extra good cheer. Quizling is about connecting the entire learning community, whoever and wherever they might be! Playing, creating and sharing is at the centre of the Quizling mission. 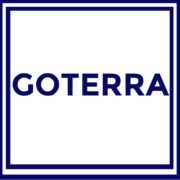 Goterra is a waste management company. Based in Canberra with a global focus, we raise insects on waste streams. Goterra is providing a sustainable solution for food waste management, an alternative livestock feed compound for Primary Producers and redefining the culture of food waste by decentralising waste management and managing food and effluent waste, onsite. supported TEDxCanberra in sourcing and identifying quality items to enhance our event.